Brand New Townhomes – 2 Bedroom, 2 1/2 baths with fully applianced maple and granite kitchen opening to Living Room/Dining Room. 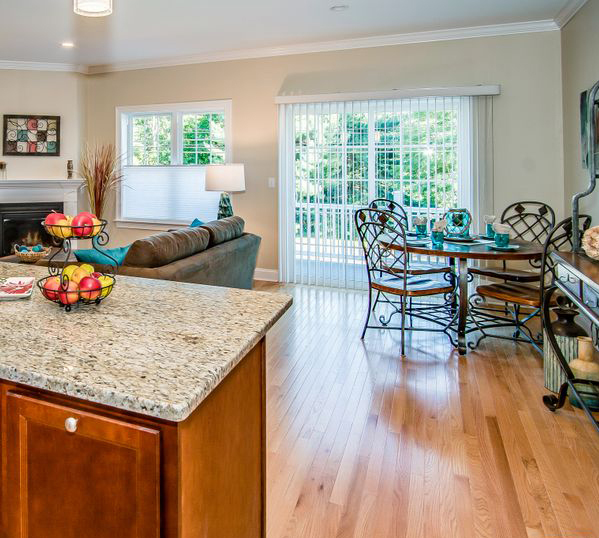 Hardwood throughout first floor, central air, energy efficient natural gas heat. Large bedrooms upstairs with private tile bathrooms and oversized walk-in closets plus second floor laundry area and utility and linen closets. Slider to patio, walk-out basement, and private attached garage. Prices starting at $255,000. Pet friendly, low monthly fees of $165/month. Directions: I84 E to Exit 62 (Buckland St). Right off exit, continue to 2nd light and turn left onto Tolland Turnpike. Bear left at light past BJs. Village at Red Rock is 1/2 mile on your left. Or: I84 W to Exit 64. Right off exit, first right onto Tolland Turnpike, continue to Red Rock. Let us build a home style to meet your lifestyle! 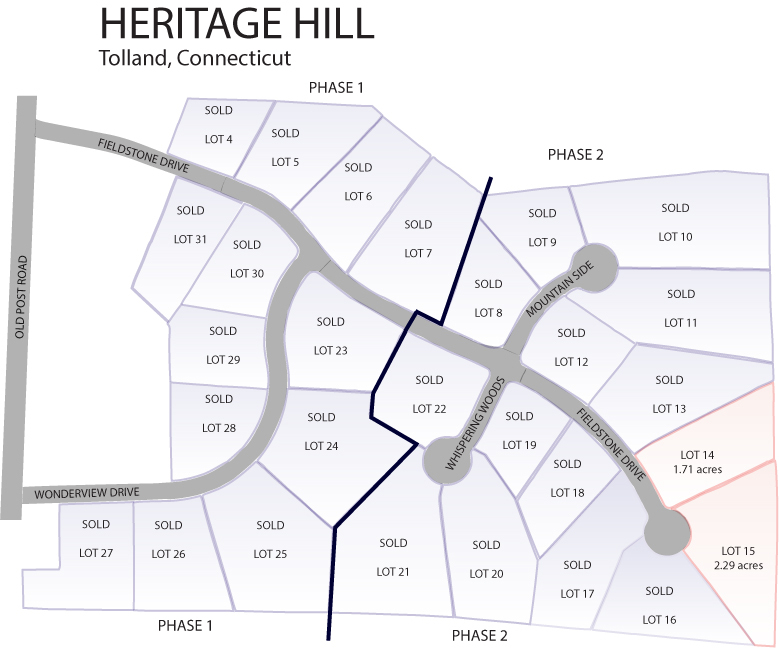 New Homes available at Heritage Hill off Fieldstone Dr in Tolland. 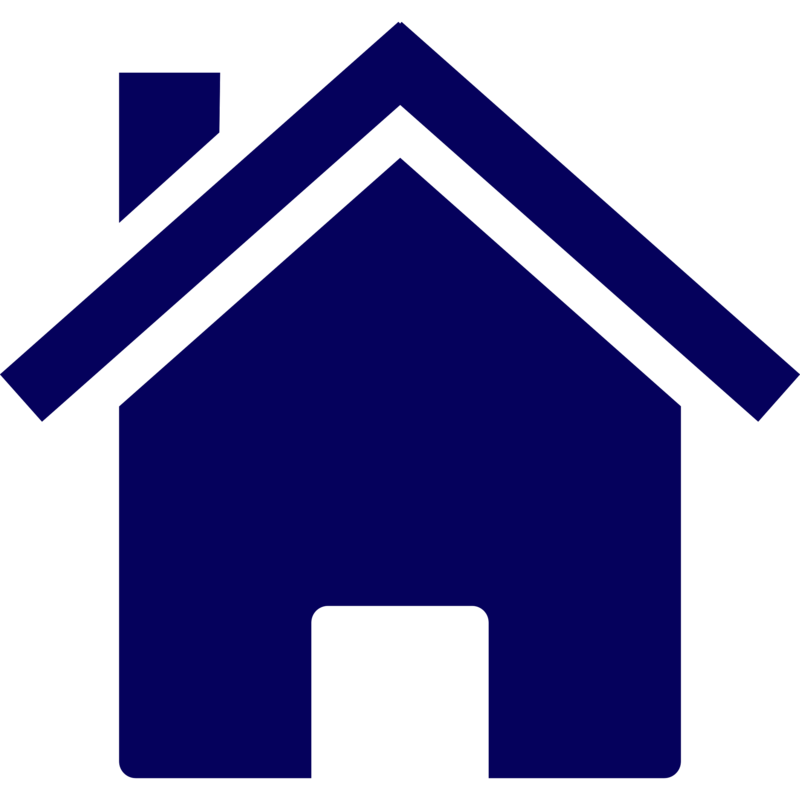 We dedicate ourselves to building quality new homes with attention to customer service. 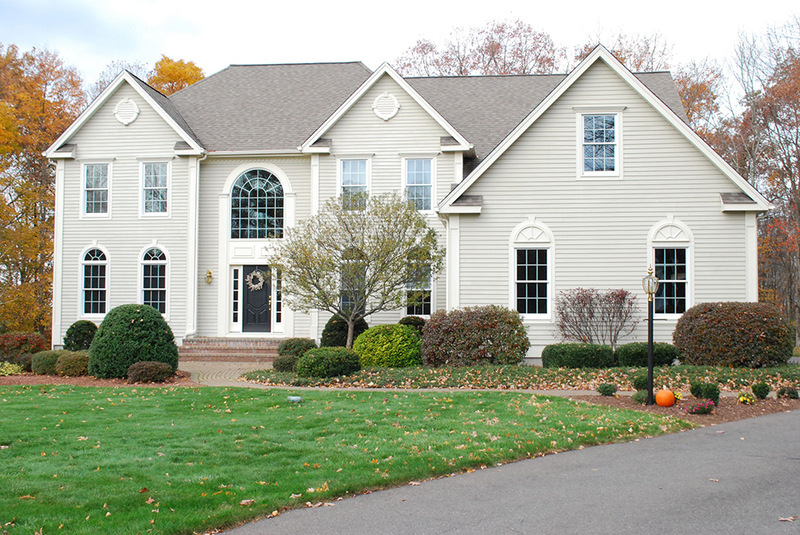 Let us design and build your new home today! Only two lots left in this popular cul-de-sac neighborhood with easy access to I84 from Exit 67. 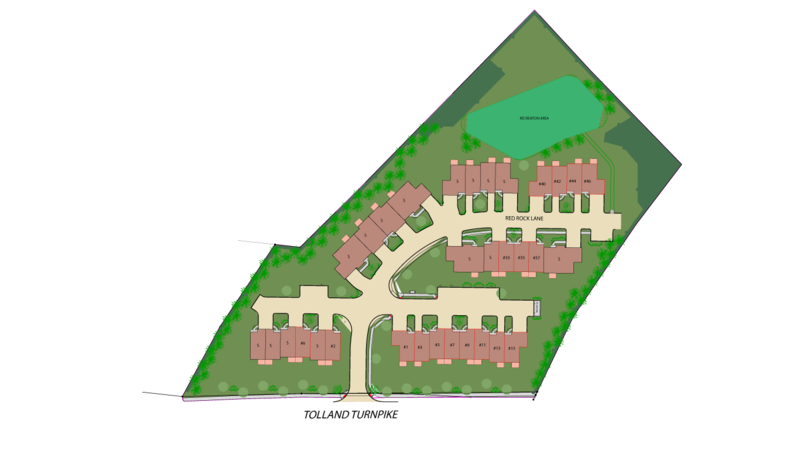 Call us today to make an appointment to learn more about Heritage Hill. Directions: Exit 67 off I-84. North on Route 31 (Reservoir Rd) to Route 30 (Hartford Turnpike). North on Route 30 (Hartford Turnpike) to Old Post Rd. Right on Old Post Rd to Fieldstone Dr.
Last lot available at prestigious Windswept Farms. Call to learn about building in this open space subdivision. Directions: Route 44 to Route 31 (Coventry) to Ripley Hill Rd to Windswept Way.